Cannabis testing is a crucial procedure for ensuring the quality, safety, and medical efficiency of your cannabis sample. 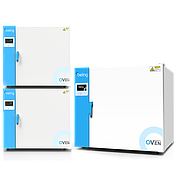 Analysis and profiling usually requires delving deep into the compositions of your cannabis samples while processing procedures typically include extracting chemicals like ethanol, Butane as well as other residual solvents. 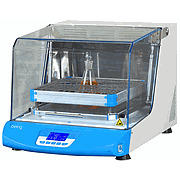 To separate quality cannabis from unwanted compositions which serve no purpose, cannabis laboratories typically use equipment such as the BEING Instruments vacuum ovens, which are ideal for BHO extractions. 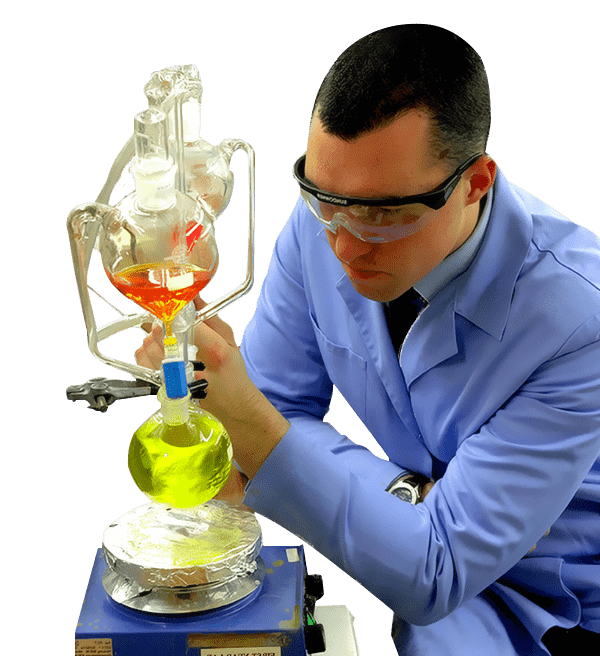 Other essential equipment for cannabis extractions would be BEING Instruments' line of magnetic hotplate stirrers to help boil off ethanol. 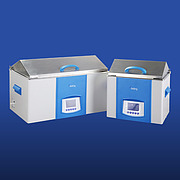 Additionally, BEING Instruments hotplate stirrers can easily replicate procedures with recalls of your past speed, time, and temperature settings. 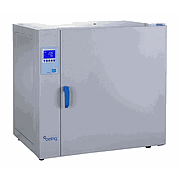 Vacuum ovens are commonly used to process cannabis extracts like butane hash oil (BHO). 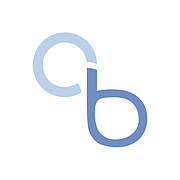 During this process, hydrocarbons like butane or propane are used as solvents which are evaporated in the chamber and pulled out by the vacuum. 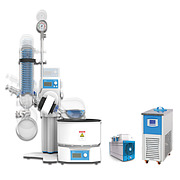 This leaves behind a purified oil extract that can be used to create shatter, wax, honey oil, and other products. 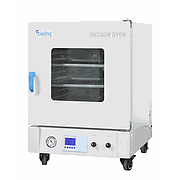 Using vacuum ovens greatly reduces the risk of fire and allows for extracts to be processed at a much faster and more importantly, safer way. 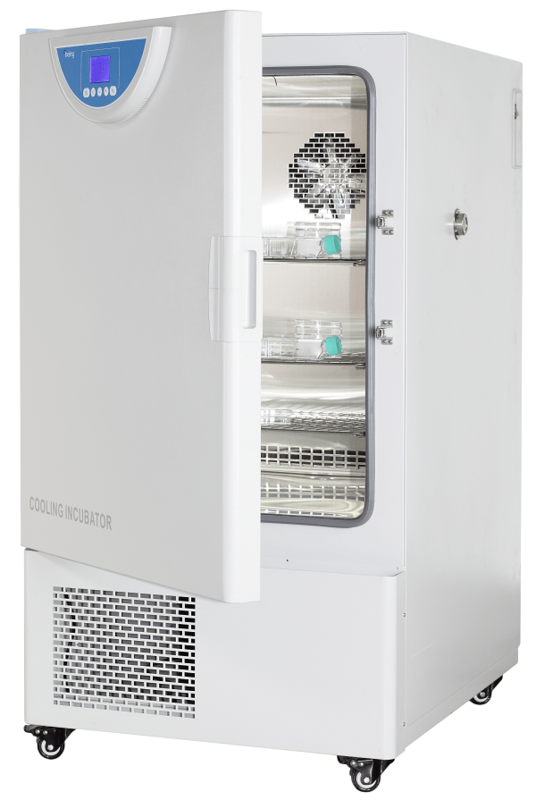 For Cannabis decarboxylation applications, having a quality oven that offers precise temperature control along with excellent temperature uniformity will allow one to maximize production of Cannabis for edible uses. 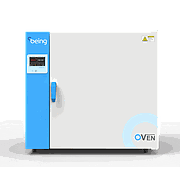 Our large range of oven sizes can fit the needs of almost every size production facility. 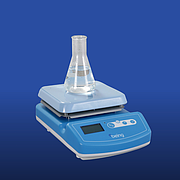 Magnetic hotplate stirrers are best used for boiling off ethanol after winterizing and decarboxylation. 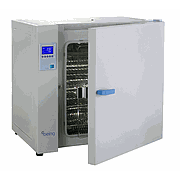 With BEING hot plate stirrers, users can control the temperature of the solution, stir at constant speeds, and replicate the process with maximum results, making it easier to create high-quality concentrates.